The Indian captain led from the front, scoring 50 off 29 balls to ensure a seven-wicket win for India, their first in a T20 on New Zealand soil. 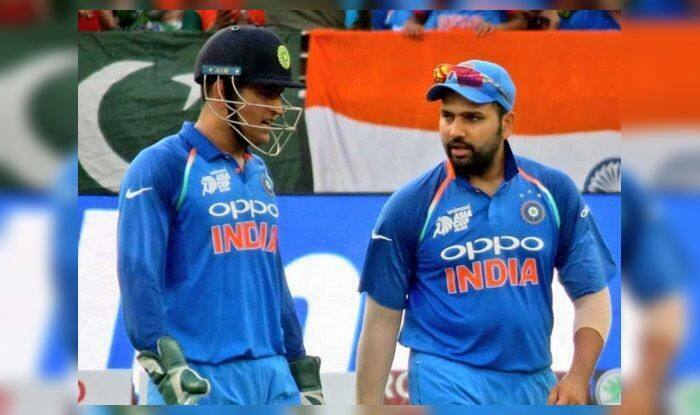 India on Friday bounced back with a clinical performance in the second T20 International against New Zealand and stand-in skipper Rohit Sharma said it was a result of quickly learning from their mistakes. India suffered their biggest ever defeat in T20s in terms of runs at Wellington on Wednesday but the visitors went to the second game with the same team. The captain led from the front, scoring 50 off 29 balls to ensure a seven-wicket win for India, their first in a T20 on New Zealand soil.